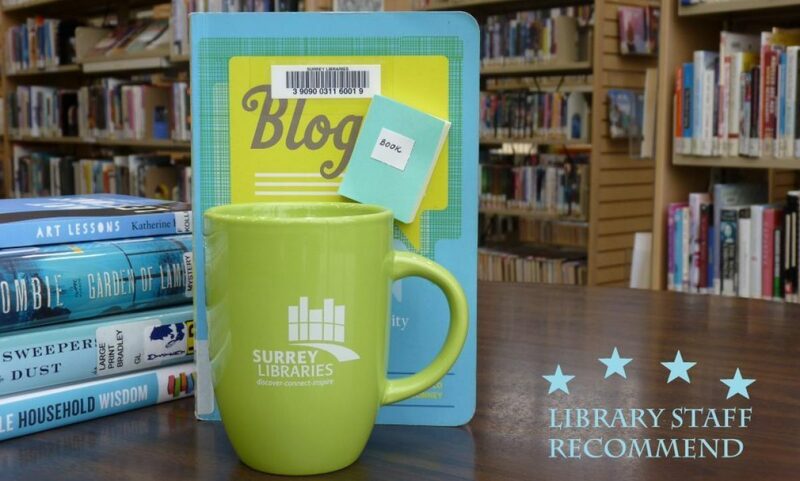 ghosts – Surrey Libraries Book Blog – we love these books! 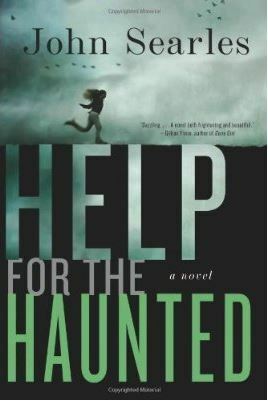 This winter I read a different kind of Christmas story: Help for the Haunted by John Searles. 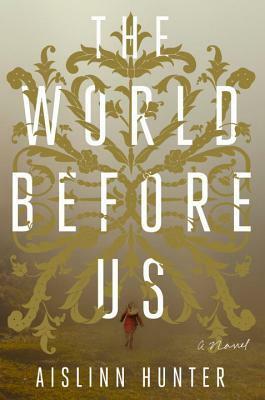 The book follows the young, virtuous and strident Sylvie, who has recently lost her infamous ghost-hunting parents in a mysterious incident just before Christmas. Sylvie witnessed their murders, but wonders if perhaps the wrong man has been convicted for the crime. Avoiding the eye of her emotionally stunted and manipulative older sister, Sylvie must endure the horrors of her teenage years with no parents, as well as attempt to piece together the truth of who they were and what happened to them in a twisted, taciturn series of events that has stuck with me. Though I initially was attracted to the book for its classification as a horror novel (it isn’t scary, by the way! ), I couldn’t put it down for the truly enthralling mystery and unusual subject matter. I’d recommend this book to anyone who enjoys a darker (slightly paranormal) mystery. (Submitted by Mandi).